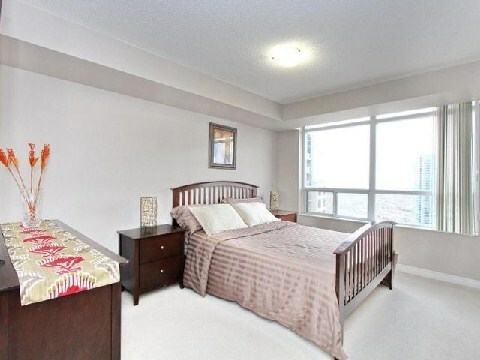 Tridel's 'Grand Ovation'. 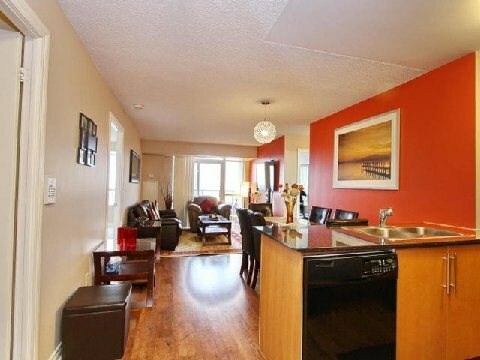 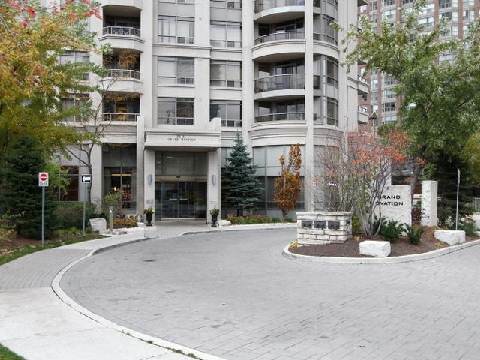 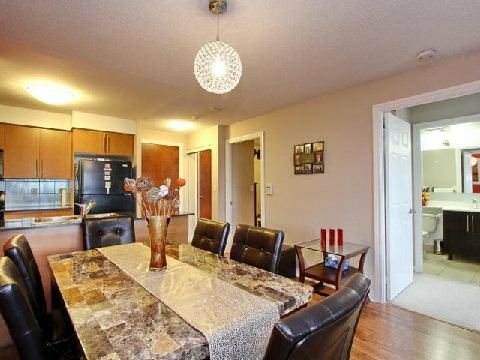 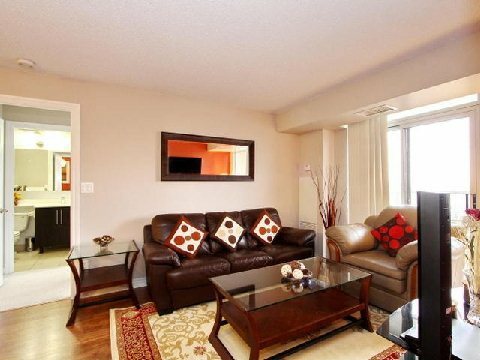 Absolutely Stunning 2 Bdrm + Den W/French Doors (Can Be Used As 3rd Br). 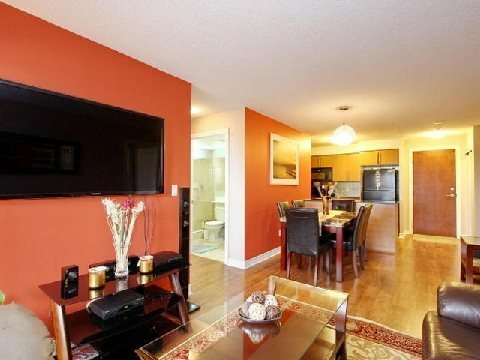 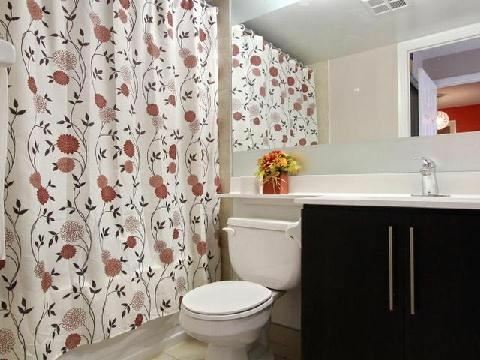 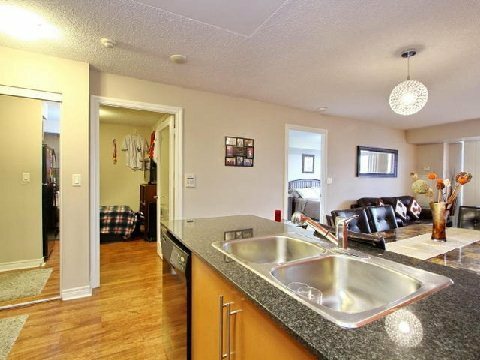 2 Full Washrooms, Split Layout For Privacy, Quality Laminate Floors Throughout Living, Dining & Den, Walk-Out To Balcony, Modern Kitchen W/ Granite Counters, On A Higher Floor W/ Unobstructed Views Of Celebration Square, Ymca, Central Library, Square One Mall, New Sheridan College, Livings Arts Centre. 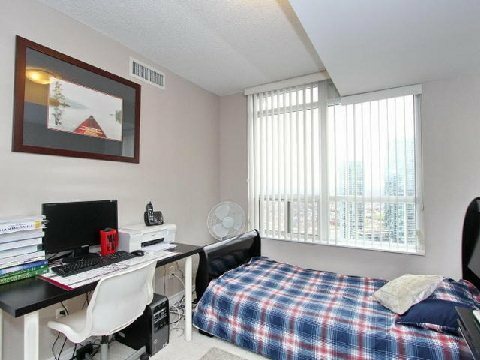 Underground Parking Close To Elevator And Spacious Locker. 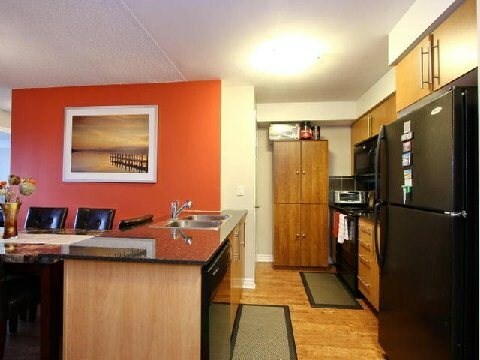 Extras: Existing: Fridge, Stove, B/I Dishwasher, B/I Microwave W/ Exhaust Fan, Washer, Dryer, All Window Coverings, All Elfs. 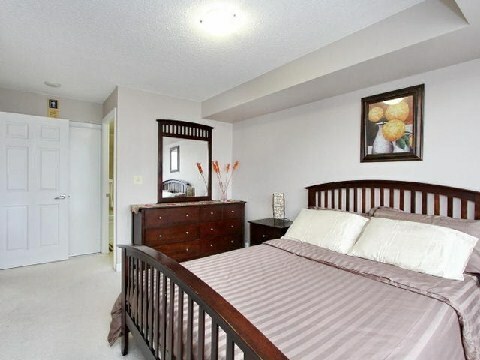 Bldg Amenities; Security, Indoor Pool, Guest Suites, Gym, Billiards Rm, Sauna, Hot Tub, Party Room, Theatre & Much More.